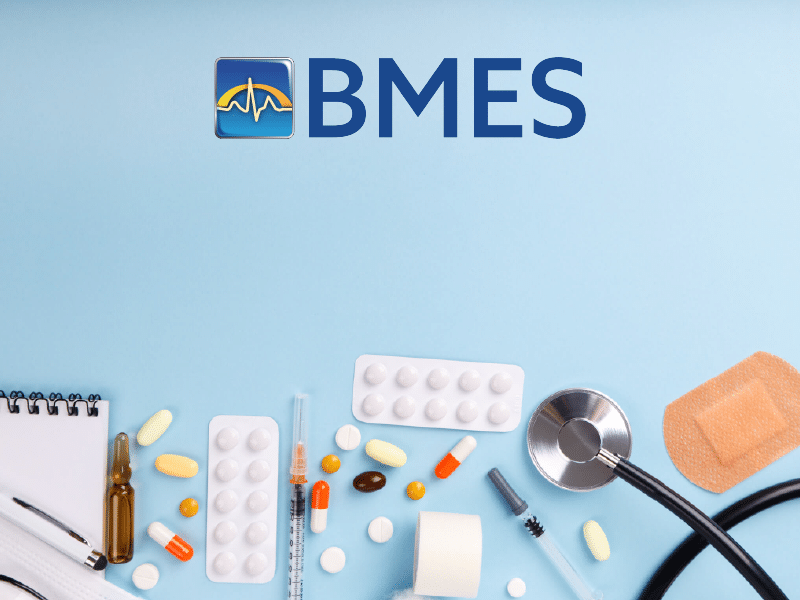 BMESCO is pleased to announce a pack and ship program for your medical repair needs. This program is designed to provide customer service that truly goes beyond the expected. BMESCO’s pack and ship program supports a total service solution for all your patient monitoring repair needs, and is focused on providing a customer experience that is second to none. So what do we mean when we say we offer a “total service solution?” With this program, everything you need is covered. We provide the shipping materials (box and label), pay for the costs, and lastly, this program provides you with the added assurance that your shipment can go out when you need it to. For example, let’s say you have a rush unit, but it’s 5:00 PM and everyone in your shipping and receiving department has left for the day. Normally, you’d have to wait an extra day to get the package shipped, which of course isn’t ideal. With our pack and ship program, you can simply put your equipment in a box with our label on it, and drop it off at your local UPS, FedEX, or USPS store. Of course your other option is to box it and ship with your regularly scheduled shipments. This is just another way the BMES team works to find solutions to your current needs and goes beyond the expected for customers. Our main goal is to make your job easier. We’d love to discuss how we can save you money, time, and provide a one stop service solution. Contact us online or give us a call at 888.828.2637. Thank you for the opportunity of serving your biomedical repair needs!